This is episode 12 and I am happy to have with us today Kenneth Lim. 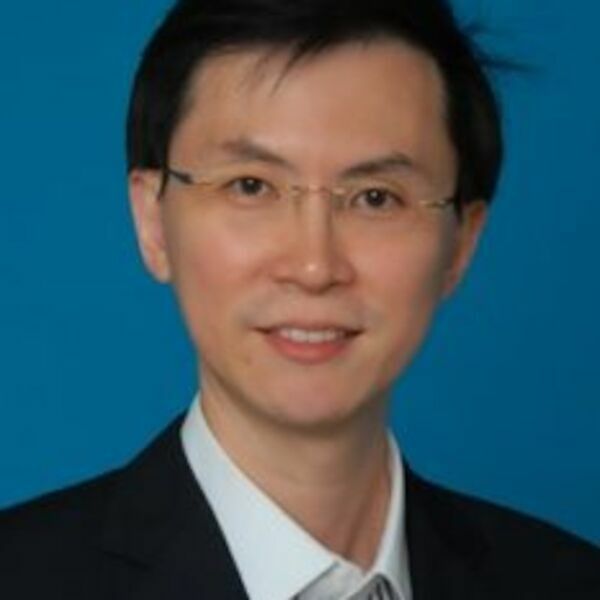 Kenneth is presently the Chief Technology Officer of the Maritime and Port Authority of Singapore (MPA). He was seconded from the Government Technology Agency (GovTech), where he held the role of Cluster Director of the Finance, National Development and Transport clusters. Kenneth possesses over 23 years of career experience in Technology. He first began his career as a programmer in PSA and later became the Vice President of Technology Development, Trade & Logistics in CrimsonLogic. He was the Senior Vice President of Market Operations and IT in Energy Market Company before joining the public sector in 2011. His professional experience covers the sea port, logistics, IT and energy industries. All content © 2019 Leaders in Supply Chain and Logistics with Radu Palamariu.